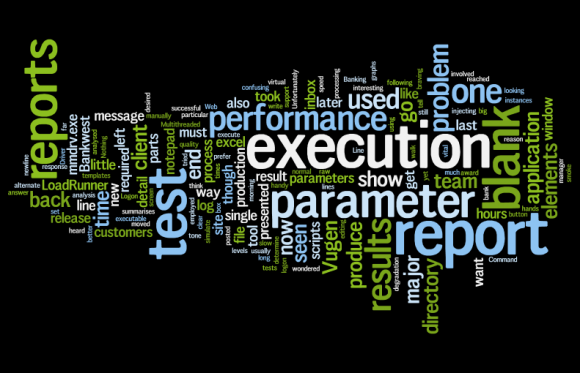 I recently saw some very cool word art generated by articles on on Bish.co.uk and decided to produce one for Headwired. The tool used to create these artworks is a very nifty Java Applet called Wordle. So what is this magical Wordle you ask? So get out there an create your own!